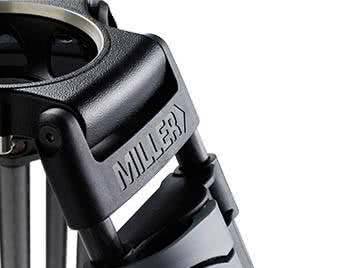 Woven nylon straps with steel rivets for secure tie down. 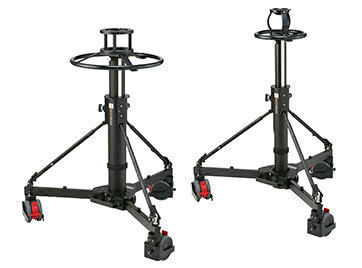 Designed for Heavy Duty Tripod (#3350). 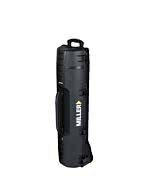 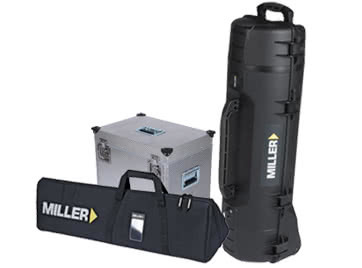 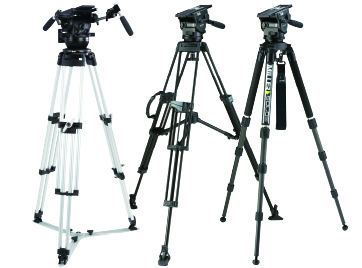 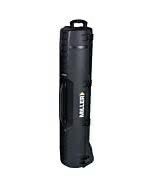 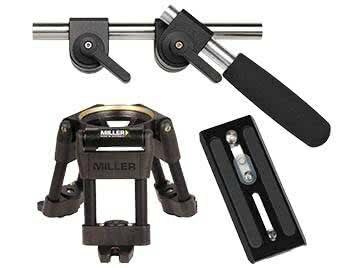 Store, transport, and protect your Miller, heavy-duty 3350 tripod, or similar sized stands and other gear with the black Hexagonal Transport Case from Miller. 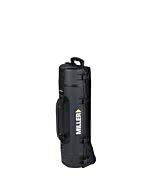 This sturdy case is constructed from molded ABS plastic and has woven nylon straps with steel rivets for secure closure. 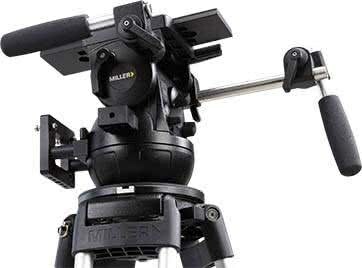 Users will appreciate the side grab handle and upright case standing ability.